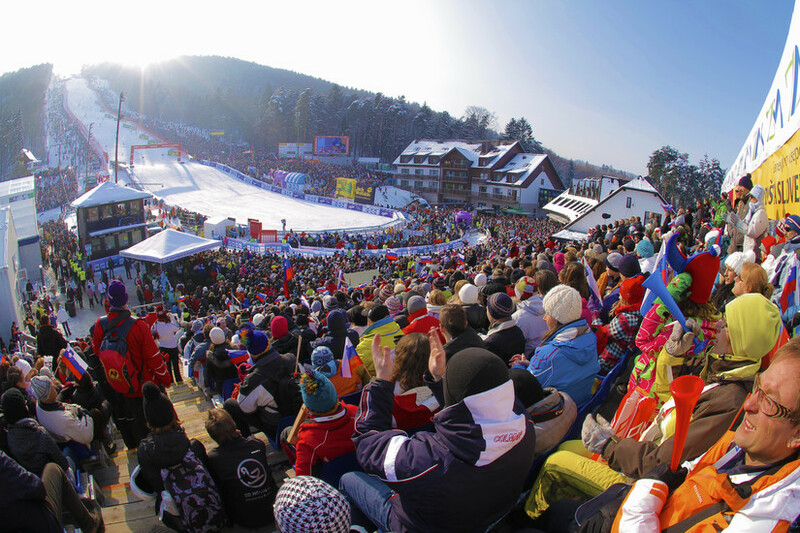 - Golden Fox (January/February), a classic Ski World Cup competition in Giant Slalom and Slalom for women attracts over 10,000 visitors every year, which come to support best skiers in the world. 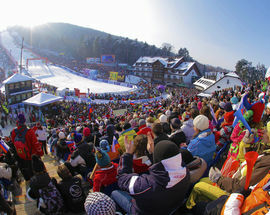 - Lent Festival (end of June and beginning of July), the largest Slovenian outdoor festival and one of the largest in Europe. 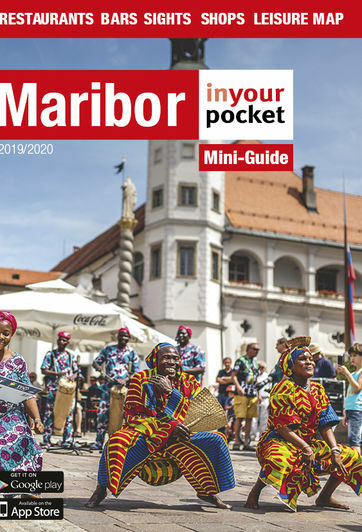 It takes place in the last days of June and beginning of July, changing Maribor into the social centre of youth, relaxation and creativity. 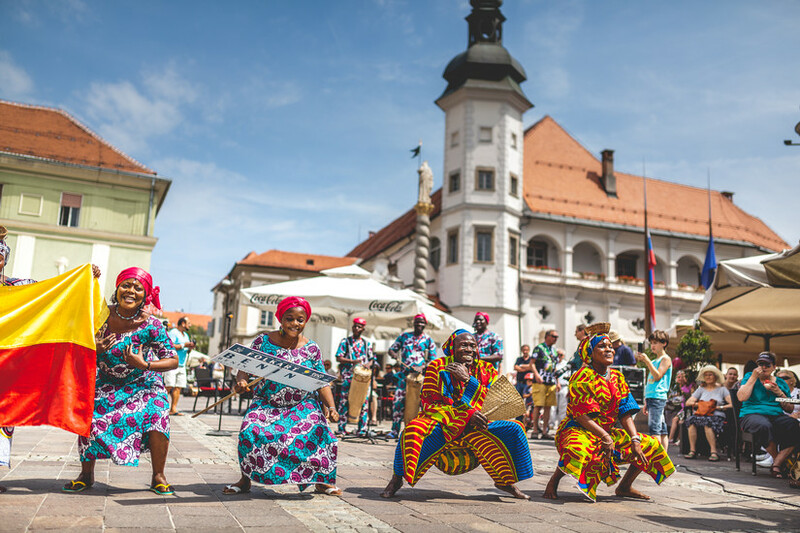 - Summer Puppet Pier (August), a popular international puppet festival, hosting performances from abroad and a yearly selection of the best Slovenian puppetry performances. 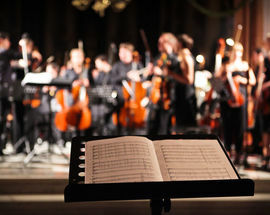 - Maribor Festival (September) offers a unique line-up that can't be found anywhere else. 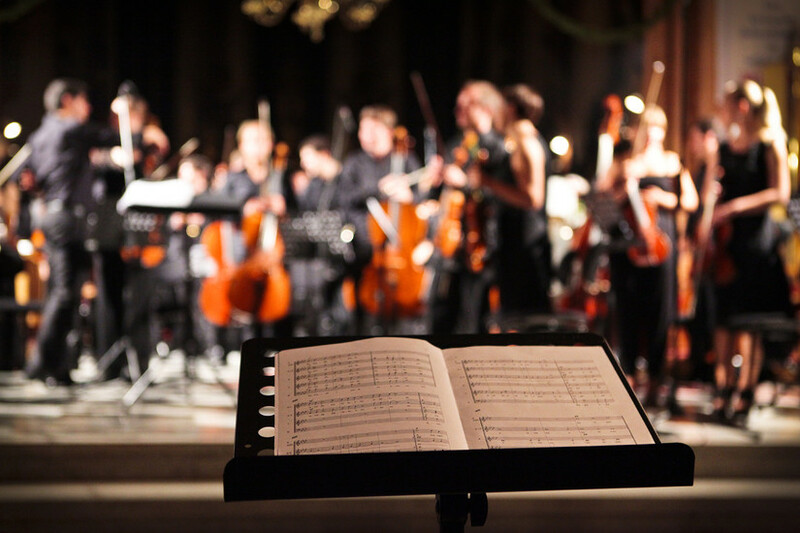 Acclaimed musicians from all over the world and members of exceptional Slovenian and foreign orchestras are individually chosen to form various chamber and orchestral ensembles. - Old Vine Festival (October), a festival of the rich wine-making culture in the surrounding wine regions, with many culinary events and the largest St. Martin’s Day celebration in Slovenia. 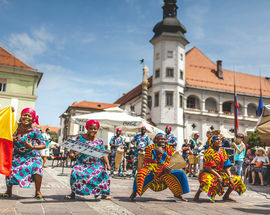 ​- Maribor Theatre Festival (October) is the central, oldest and most prestigious theatre festival in Slovenia. At the end of the festival, the jury hands out the awards for the best performance, actors, directing and other artistic achievements. - ​Festive December (December), a collection of various interesting events during this festive time when the cities are covered in Christmas lights and enticing smells are coming from the stalls.